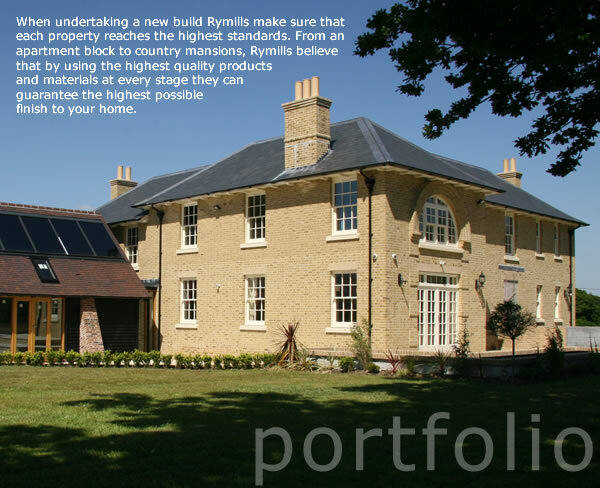 Portfolio Properties are an independent family owned residential lettings and property management agency. Established in 1999 we specialise in a wide variety of homes to let in Oxford, Witney and the surrounding areas.... The first couple of years of the franchise will be about building up your portfolio of properties, building relationships with landlords and then filling the premises with tenants. 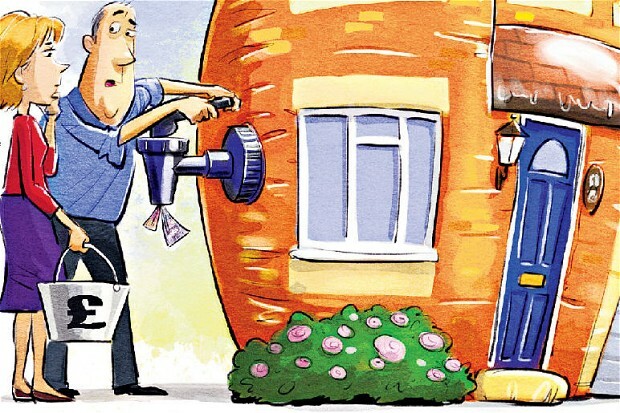 The aim is to build up the number of properties that you actually manage rather than just fill for landlords. However, this means there's slightly more to things like buying and selling your BTL properties, and if you already have a portfolio, you'll need to start the process of transferring those over to your company. Our recommendation - take specific professional advice from the outset.